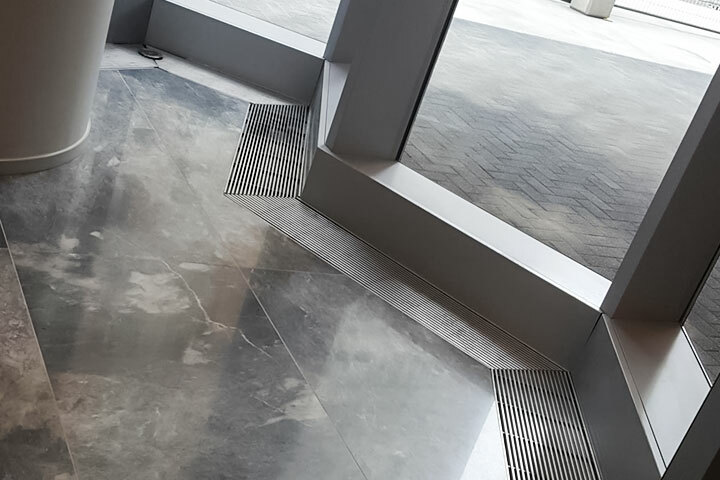 Fan assisted trench heaters from Verano are heating the building located in the centre of Toronto/Canada, in fact 43 storey tower block, having in total c.a. 5500 sqm of space. VK15 trench heaters with the oak wood grille on the top are the perfect match for London’s Putney estate. 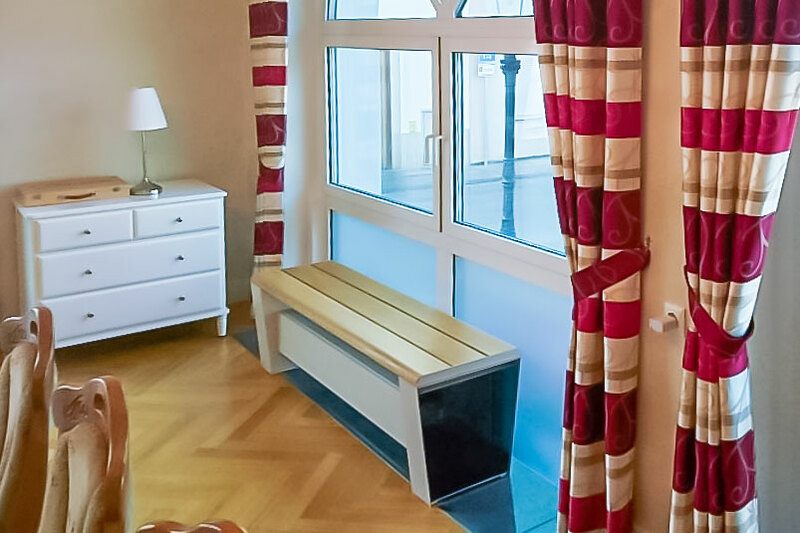 Floor Convectors from Verano are taking care about the thermal comfort in Navigator Hotel in Zbaszyn. Hampton by Hilton hotel network have chosen again fan assisted trench heaters from Verono to use in their brand new hotel building in Cracow. Trinity Congregational Church was founded in 1828 by a group of five people, while the original Georgian building is still used for all our services and it is officially conserved (grade 2). 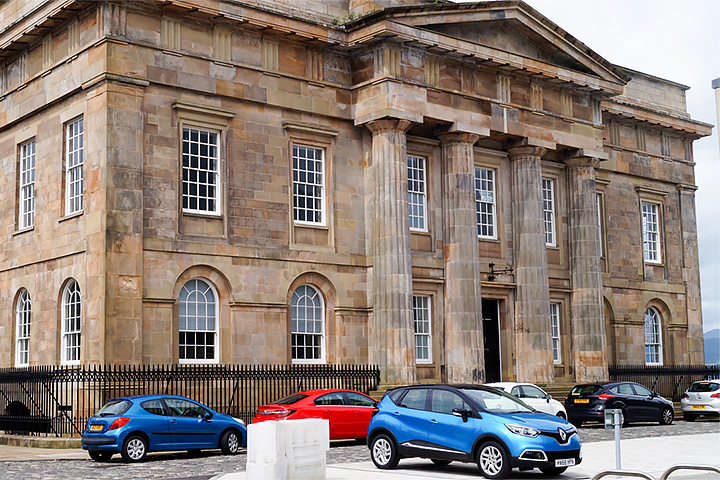 Monumental and pretty building in a heart of Scotland with fan assisted trench heaters from Verano. 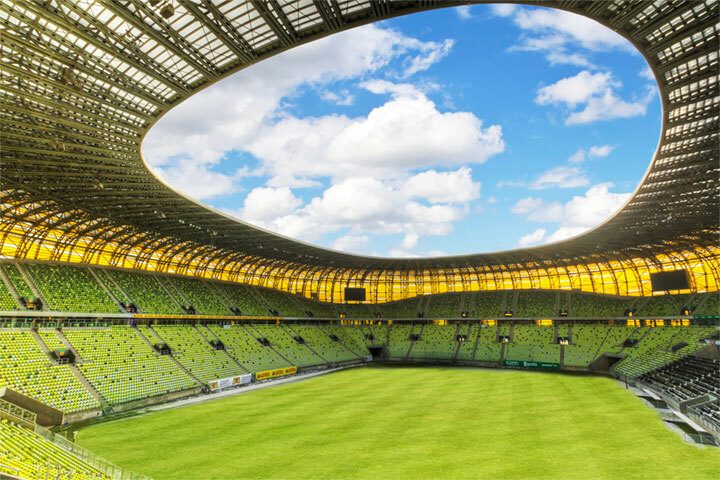 In sports hall in Krotoszyn our VK trench heaters and fan assisted floor convectors support with warmth taking care of warm emotions from sports fans. 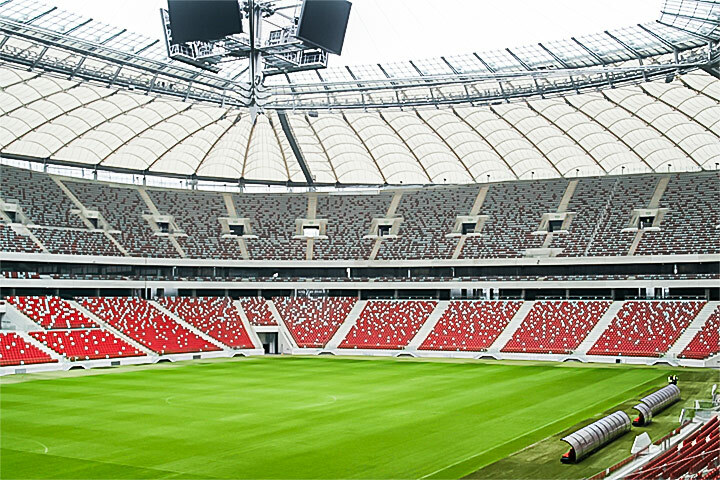 Trench VP convector heating in Stadium PGE Arena Gdansk. Exceptional Harley-Davidson Motorcycle Showroom in Rzeszow/Poland impresses not only motoring fans. We could not miss the opportunity to turn up in so nice and glamorous interior with our efficient fan assisted VKN5 trench heaters. 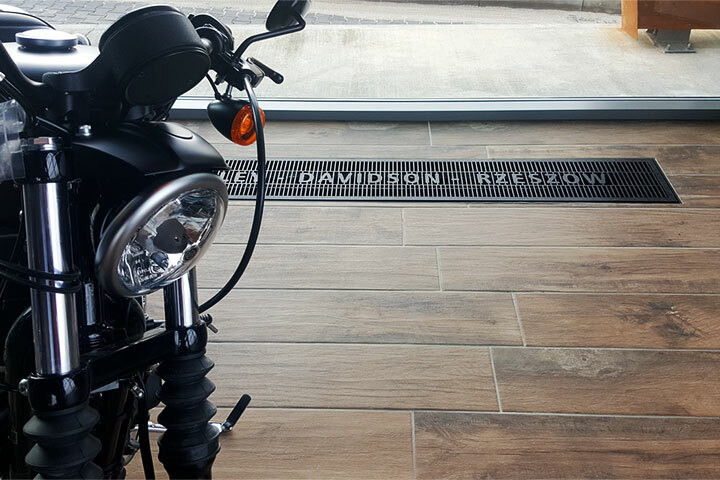 Technically modern fan assisted floor convectors and luxury vehicles are considered as a proper match, in where? 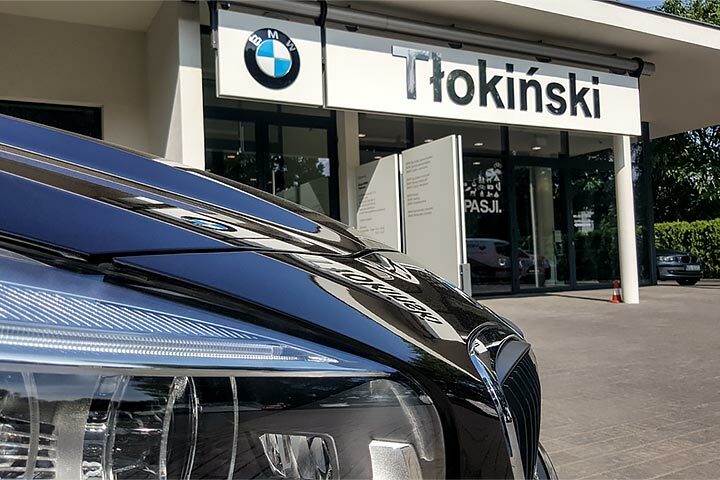 In BMW Tlokinski Car Showroom. AUDI Car Showroom in Cracow has been equipped with trench heaters fan assisted from Verano. 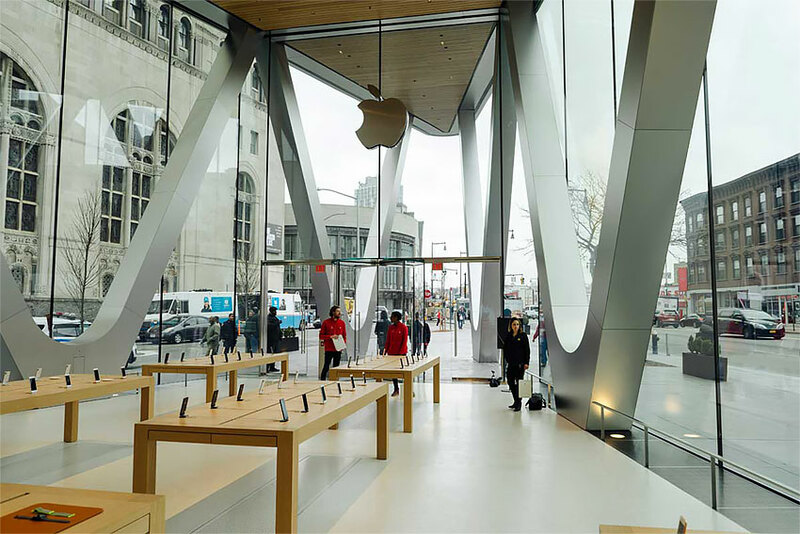 CVK Climaconvectors take care of an optimal temperature in New York’s Apple Store. 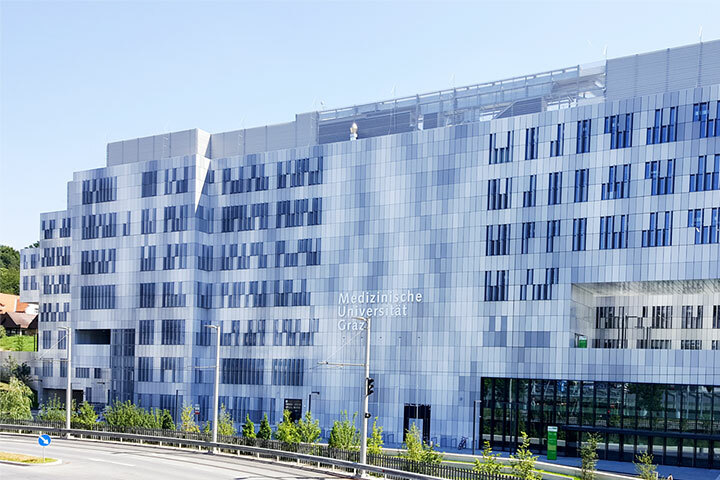 An innovative University facility building for Med Campus Graz has been equipped with our VKN5 fan assisted trench heaters. 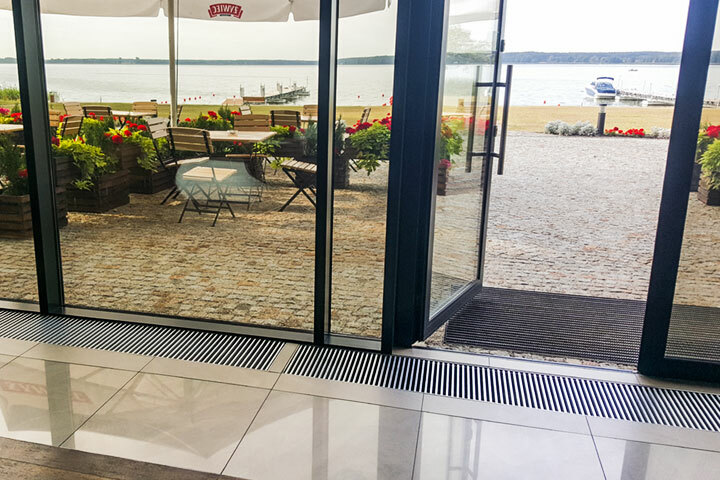 VK15 natural convection trench heaters will take care of keeping the audience warm during any cultural venues in Cultural Centre Facility Building in Kozienice.